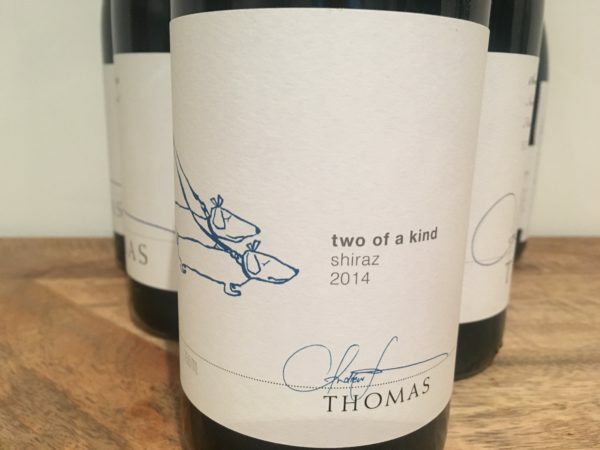 The only ‘miss’ amongst the ’14 Thomas Wines Shiraz releases. Largely all good at that point, the distraction then is a sweet and sour finish with noticeable acidity. Pleasant and polished, it would look better in other contexts but a step behind compared to the straight Hunter Thomas Shiraz wines. Best drinking: 2016-2024. 16.8/20, 89/100. 13.8%, $25. Would I buy it? Not quite.